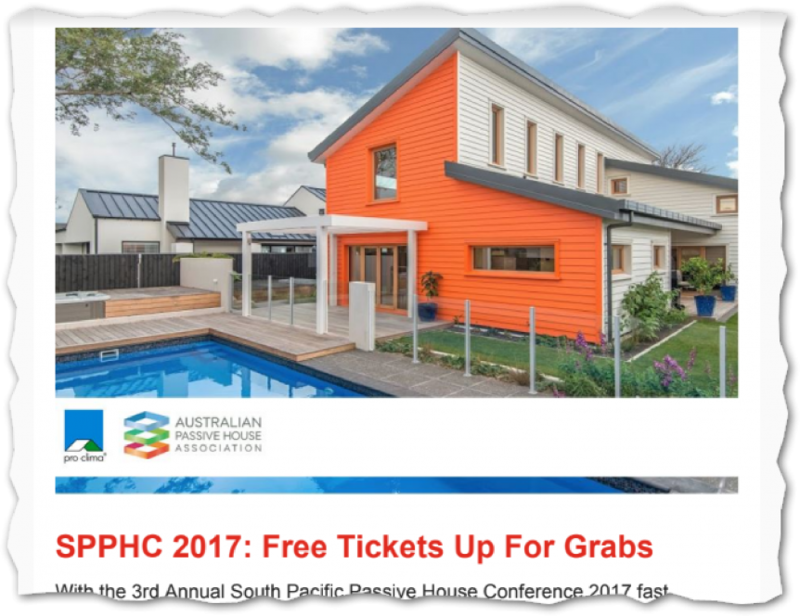 12 September 2017 South Pacific Passive House Conference | Sustainable Engineering Ltd.
Our director, Jason Quinn, presented a joint paper with Clare Parry on lessons learned on the South Pacific Passive House Conference in 2017 in Christchurch. How not to kill a Passive House project” is available on the PHINZ website. The 3rd Annual South Pacific Passive House Conference 2017 was put together by the Passive House Institute New Zealand (PHINZ) and was a fantastic conference! 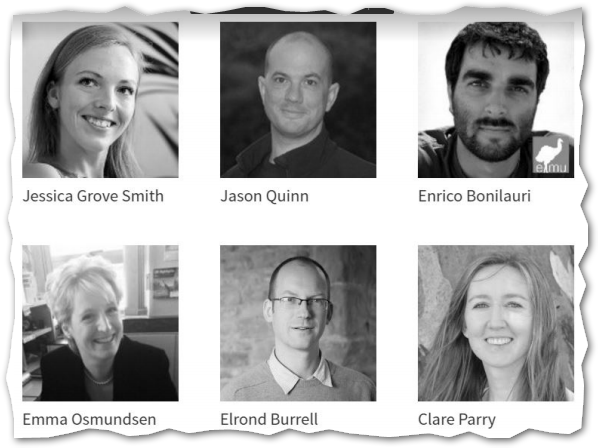 It was held from 3rd to 5th March 2017 in Christchurch, New Zealand, and a diverse array of local and International speakers spoke on their extensive Passive House experience and vision applicable to the Australasian climatic region.